If you are active on social media, you would know that all is not well with Facebook, the world’s best social networking site. Facebook has faced public outcry for various reason, and the recent events have escalated it to a level of global scandal. We are talking about the Cambridge Analytica Scandal that rocked Facebook in March. It’s one of the biggest data privacy issued that we have come across in a long time. So what really happened? Let’s find out. News agencies came out with the news that a firm called Cambridge Analytica has acquired private data of around 87 million users of Facebook in USA. Allegedly the data was used to create influence the presidential campaign that elected Donald Trump. It was reported that the UK counterpart of the US political consulting agency Cambridge Analytica paid a researcher called Aleksandr Kogan to gather information from Facebook profiles of US users. Among the data collected, the pages or posts liked by the user was also taken into account. Kogan created an app which was initially downloaded by 300,000 Facebook users. The app presented a series of the survey to the users and also the people on their friendslist if allowed by the privacy settings. Facebook on its part allowed the app on its platform since it allowed developers to present their own creations. But later Facebook retraced its steps and complained that Kogan had lied to the company saying the data will be used for research purpose. 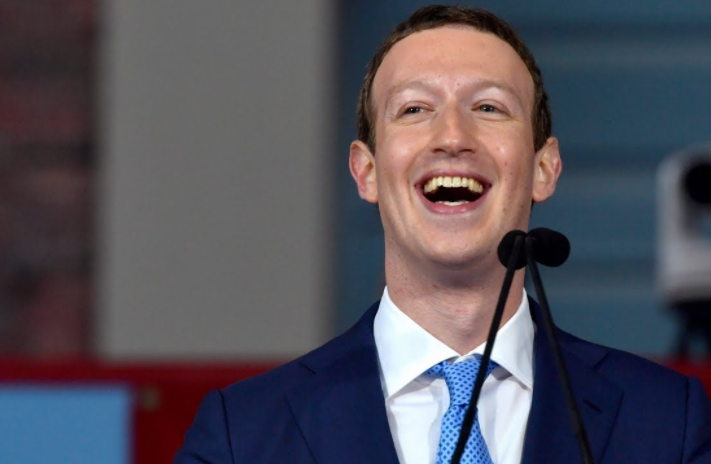 He violated the terms of Facebook by sharing the data with Cambridge Analytica and later in 2015, the app was removed. Facebook also made every stakeholder in possession of the data to delete their backup and files. But we don’t know if the data has been used in other ways to target voters or form an understanding about their behavior. Many news agencies like New York Times and The Observer claimed that the firm is still in possession of the majority of data it collected. Cambridge Analytica has other incidents of dubious activities for influencing voters all across the world. It worked in support of all the Republicans like Ben Carson, Ted Cruz and successfully campaigned for Trump. It claims to influence audience behavior based on data. We know that Facebook does need to up its ante when it comes to user protection, something we expect it to do in the near future.